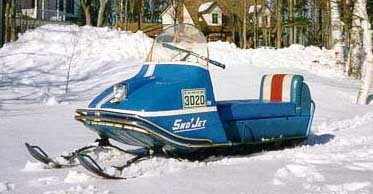 Colin's Uncle bought this sled new in 1969. He rode it for a few years, then stored it since 1996. He gave it to Colin, so he and his father restored. Colin still has the original invoice for its purchase in 1969.